Choosing which type of printer to buy for your business is not always easy. It depends on certain criteria such as cost, functionalities and also printing technology. 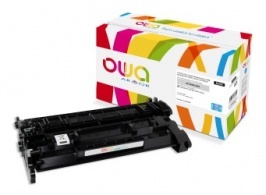 Certain printers come equipped with inkjet cartridge technology while others use laser cartridge technology. Which technology should you choose for your business? How does an inkjet printer work? This technology works by using nozzles to propel very fine droplets of ink onto paper without making contact. This technology guarantees top-quality printing due to the high density of droplets per linear inch (2.54 cm). Inkjet printers designed for businesses (business inkjet) propel even finer droplets, up to 9,600 ink dots per inch. These printers are perfect if you need good resolution and a highly professional finish. This solution is more cost-efficient than laser printers, provided that the printing volume is low. This is due to low cost-per-page for small quantities and a lower price tag for the printer. The device’s electricity consumption is also reduced. 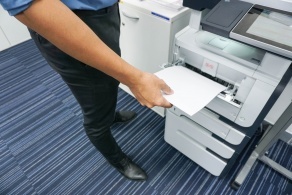 Laser printing technology is a more cost-efficient choice if you print more than 300 pages a month. The ink takes longer to dry than in laser printing. There is a risk of leakage if the page is handled too soon after printing. It has an average cartridge life. The printing consumables require more frequent changes. How does a laser printer work? The process is a bit more complex than inkjet technology. Using static electricity, the printer coats selected areas only with powdered ink. If you plan to print large volumes, laser printing technology will meet your needs. The printing process is fast and the powdered ink dries in a flash. In addition, toner cartridge life is optimised in order to guarantee a high printing volume without having to worry about frequent replacements. It is much more cost effective per page for high volumes. 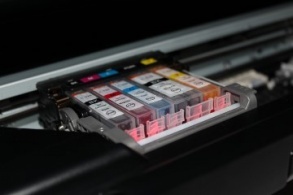 Unlike inkjet printers, it is also possible to reduce costs by equipping your printing devices with black cartridges only. Furthermore, you don’t need to clean the printheads on laser printers each time you turn it on. 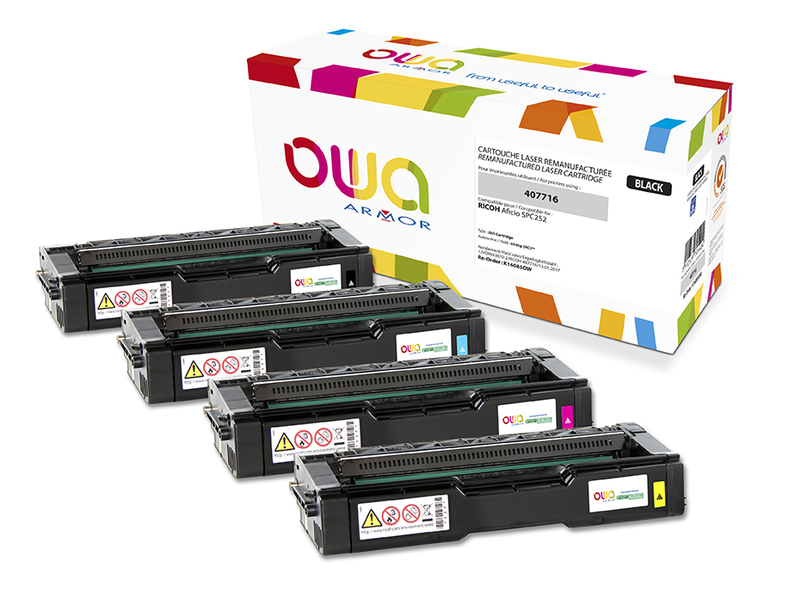 This means lower ink consumption and therefore more cost savings. While this technology is effective for printing large volumes, the print quality is lower and less accurate than an inkjet printer. For low volumes, buying a laser printer (more expensive) is not necessarily worth it. The choice of printing technology therefore depends a lot on the following criteria: quality and quantity. 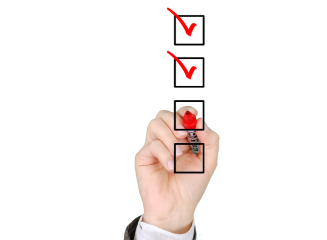 We recommend choosing inkjet technology if you have an average printing volume and require high quality. Laser printing technology is the more suitable option if quality is not a priority and you plan to print large volumes.